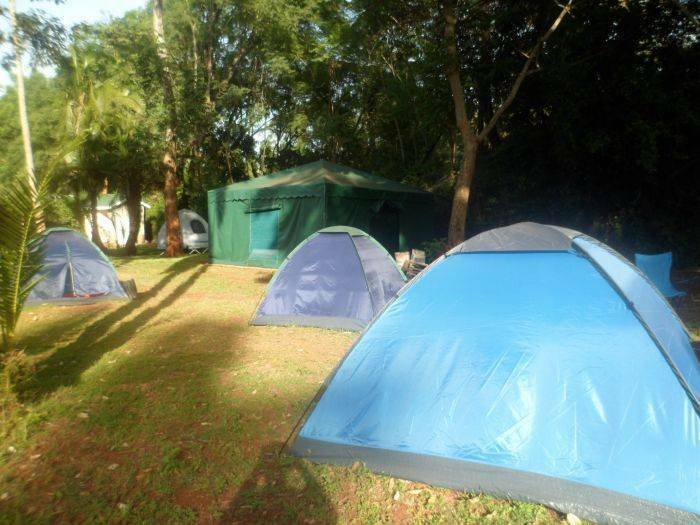 Mkenya camp is near the national park, 20 minutes from the airport. 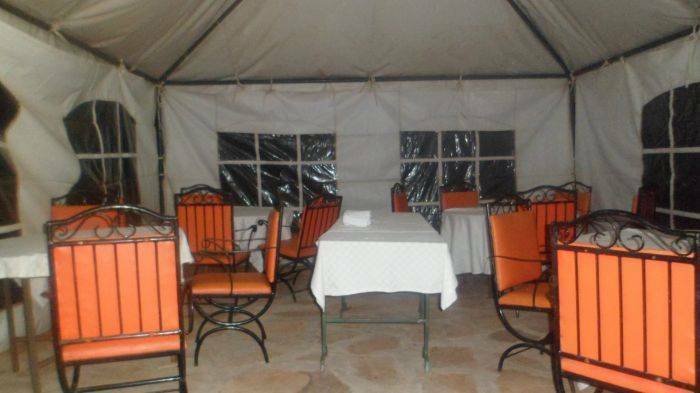 Its in Karen Serene very safe area. 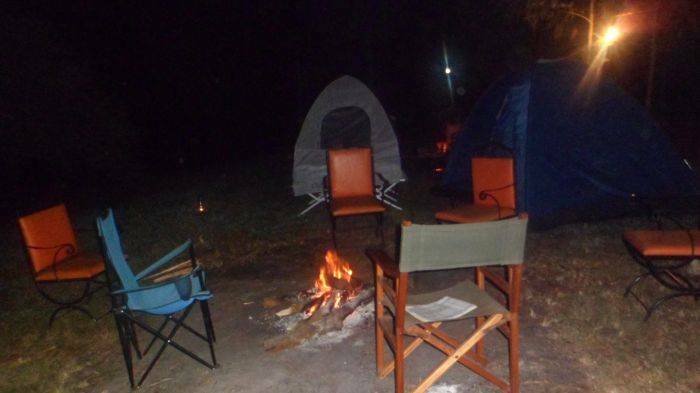 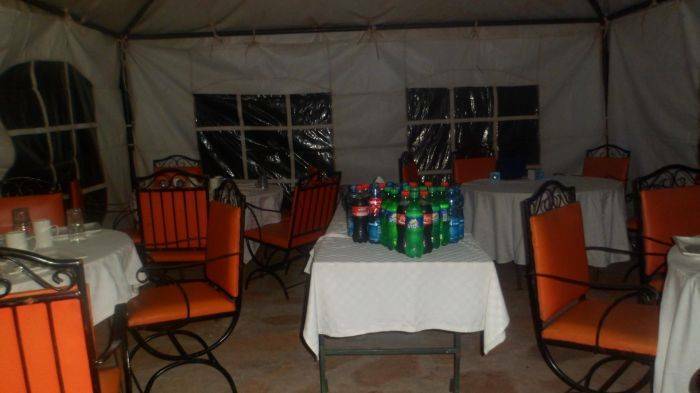 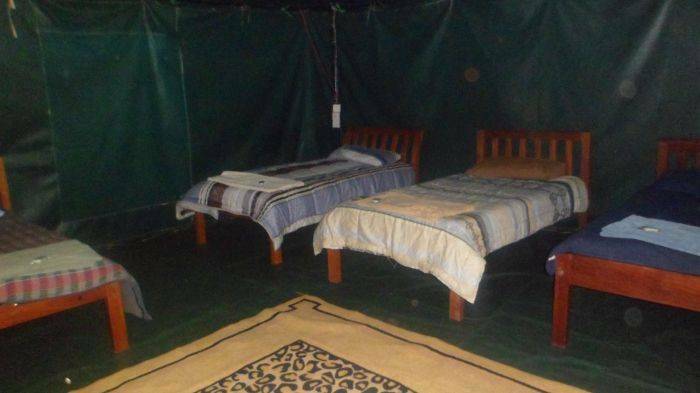 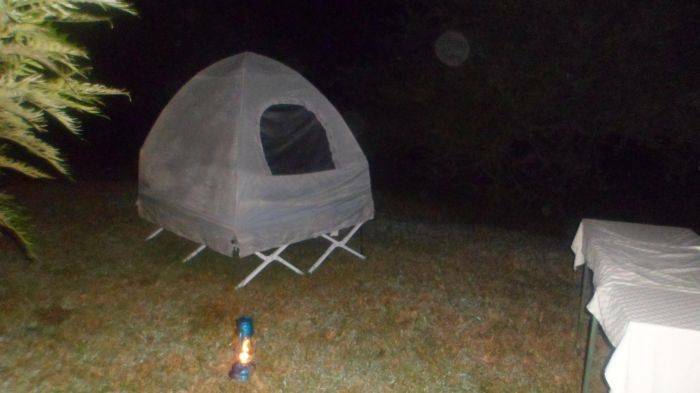 Mkenya camp situated on 10 acre land and can accommodate up to 100 people.